Bring in the Chinese New Year with a bang! 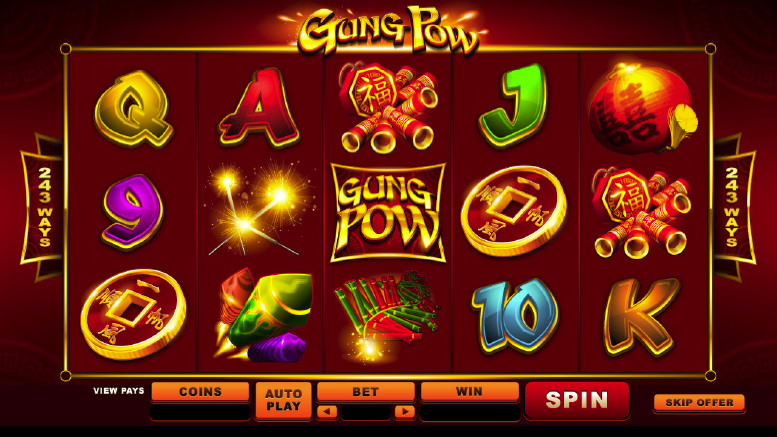 Gung Pow is a new Asian inspired online pokies game featuring flashy oriental symbols and 243 ways to win per spin. Symbols in this game include Chinese lanterns, Chinese gold coins, the Gung pow symbol and heaps of fire crackers to bring in Chinese New Year. You will also notice very peaceful oriental background music which makes playing this Chinese pokie so enjoyable. 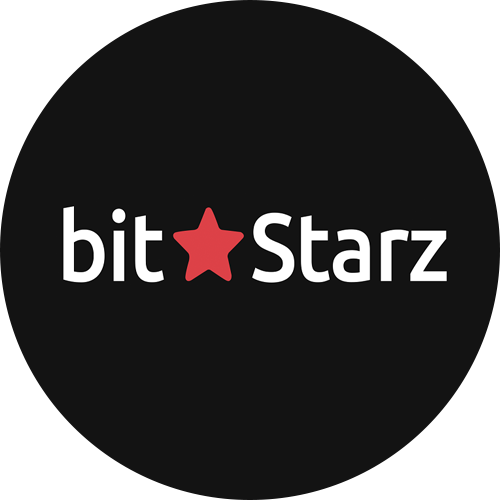 You can win up to $450,000 during free spins which is MASSIVE. To trigger the free spins all you need to do is spin up 3 of the gold coin scatter symbols. You will then be rewarded with 15 free spins and all wins are tripled. The bet you original wager will be carried through the free spins round. The Gung Pow symbol acts as the WILD which substitutes for all other symbols except for scatter and this only appears on reels 2 and 4. You can also click the gamble function after any win to choose a card colour to double your winnings. Often the gamble function is overlooked in so many pokies games, but if used wisely you can significantly increase your bankroll. Overall Gung Pow is a fantastic bright and high paying game which is well suited to Asian Chinese players who like Bitcoin casino games.